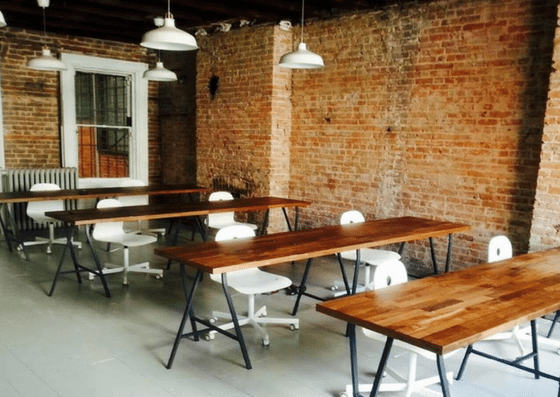 The Harlem Collective is a collaborative workspace and community gallery in Harlem and the first in Hamilton Heights. 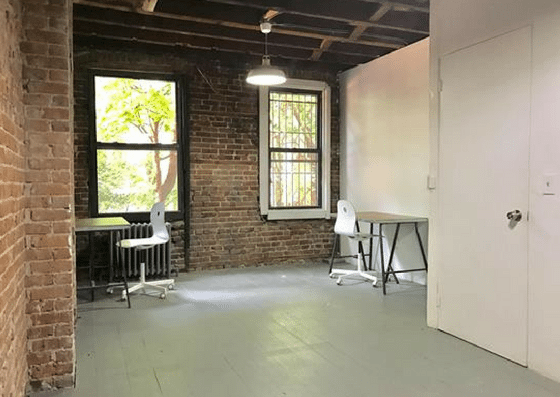 They offer shared desks for $200/month, dedicated desks starting at $300/month, artist studios at $750/month, and private offices starting at $750/month. 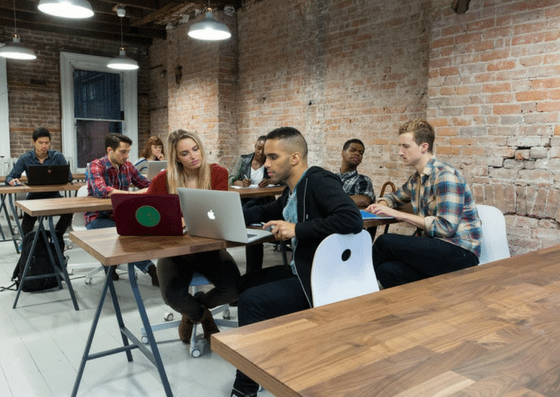 Their amenities include conference rooms, receptionist service, member lounge, and more. 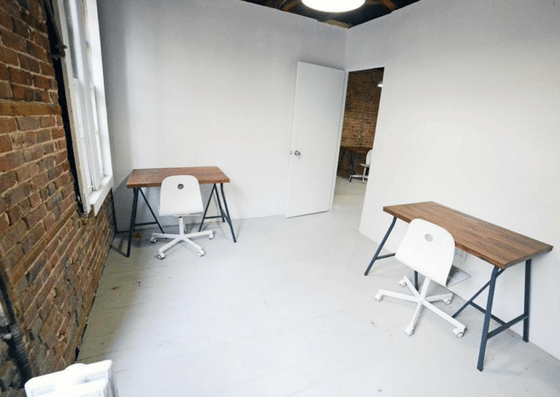 The Harlem Collective offers access to desks in shared spaces for $200 per month. 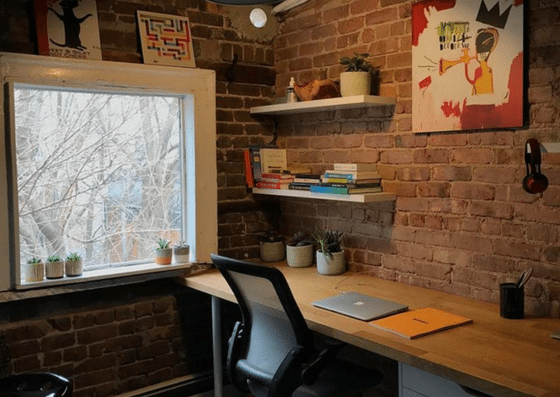 They also have dedicated desks in communal areas for $300 per month, and $375 per month if inside a shared private office. 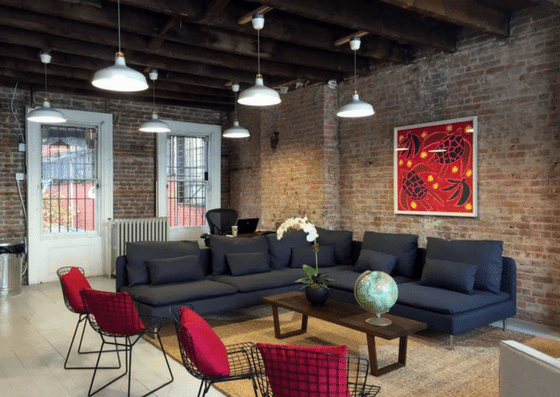 Their private offices range from $750 – $1,100 per month depending on the number of people.